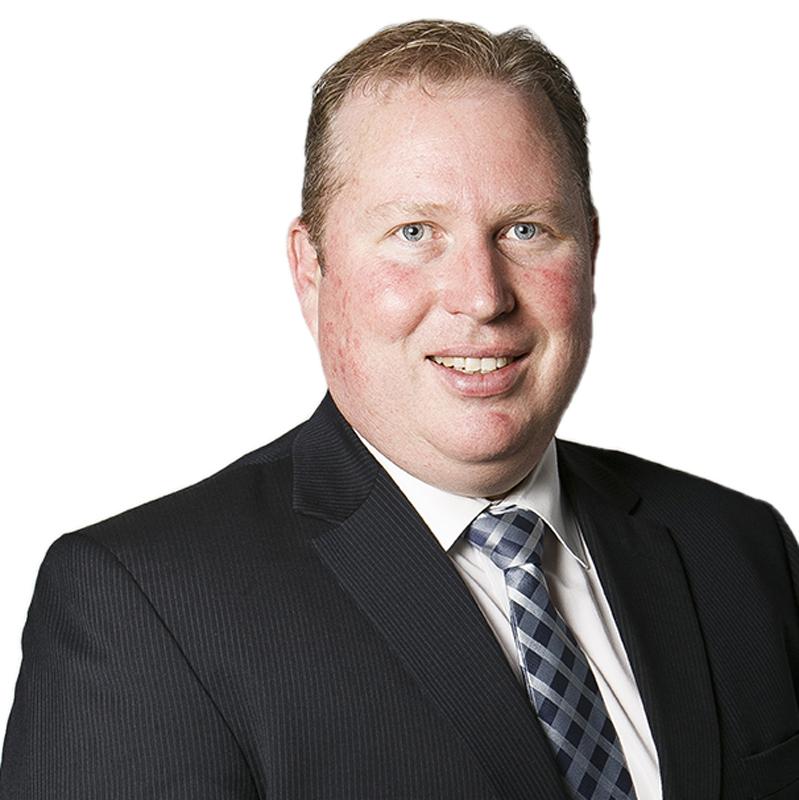 John is one of Canberra’s most well-respected commercial property and development lawyers. With degrees in both Commerce Accounting and Law (Honours), and over 20 years in practice, John combines legal expertise with commercial experience. John has advised clients from around Australia and the world on some of Canberra and the surrounding regions most significant commercial property transactions. John manages Trinity Law’s Commercial Division, and is the former Chair of the ACT Law Society’s Commercial Law Committee. John also leads our large development conveyancing team, dealing with multiple complex high density residential sites, with some of Canberra’s biggest, most innovative and highly successful development groups. John is a proud South Australian by birth, and is a passionate advocate for the culinary and viticultural produce of S.A. with a particular soft spot for fine Barossa Valley Shiraz.